A lot of attention has been placed on energy efficiency in recent years as costs have risen and continue to rise – especially electrical energy. Climate change populates attention in the media, and politics and government policies threaten traditional power generation methods such as coal-fired production. Residential energy use has risen 24% in less than 20 years. GHG emissions, caused by burning fossil fuels to supply residential electricity, are projected to grow over 40% by 2050. Nearly 22% of all energy is consumed by homes. And, studies show that over 30% of all residential energy demand is the result of energy waste from homes built to low standards of efficiency. Regionally, energy rates are expected to rise around 12% per year, easily outpacing inflation. In short, more efficient energy consumption reduces electric power production costs which in turn can help lower GHG emissions. 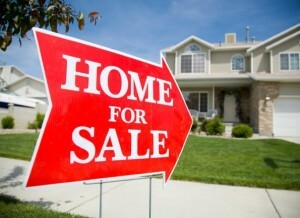 Over the last 25 years, homes have become larger and more numerous. Energy demand within the home has increased as well as the number of appliances in homes has doubled while computers, entertainment systems and rechargeable devices have skyrocketed. Even without these social changes in energy demand, U.S. homes have remained being built to one of the lowest energy efficiency building codes of any modern country. Why? Because in the past we have tended not to concern ourselves much with the cost of energy or its waste and because building practices focus on aesthetic features of home building often at the sacrifice of the home actually being comfortable or energy efficient. Energy efficiency, sometimes referred to as the cleanest source of energy, has many benefits for homeowners. First, more efficiency means lower bills and lower cost of ownership. It is suggested that energy cost should be appended to the traditional fixed home ownership costs of principle, interest, taxes and insurance (PITI), to become PITIE, when assessing the financial aspects of home ownership since the cost of energy is tied so closely to the home itself. 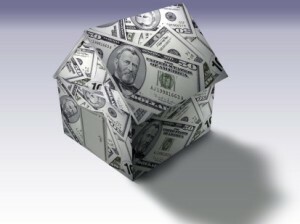 A lower cost of energy means more money available to apply to a bigger mortgage or other investments in the home. Another financial advantage of energy efficiency for the homeowner lies in the ability of the homeowner to reinvest the monthly money saved through the energy reduction back into the mortgage payment. Depending on the size of the home, the amount of energy dollars saved and the length of the mortgage, an energy funded mortgage pay down could reduce the mortgage term by 10 to 15 years. Next, energy efficiency translates to greater comfort. The elements of an energy inefficient home, usually lead to less comfort. Examples of inefficiencies that result is less comfort include structural air loss allowing large volumes of outdoor temperature air to reach inside the structure, heat loss due to poor insulation or drafty air from leaky windows and elsewhere, heat imbalances across rooms of the house due to duct leaks, heaters and air conditioners running too long or too much of the time, or poor lighting causing glare and heat. The list goes on. Efficient energy use means correcting these issues, which also lead to an improvement in home comfort. A comfortable home is a more desirable home. Unlike improvements such as adding a bedroom or updating a kitchen, which are typically expected to add value equivalent to a percentage (between 50% and 80% depending on type of remodel and region) of the cost, the value of energy efficiency improvements relates to energy cost reduction. This means that a given reduction in energy use, whether the result of a major improvement or a simple (i.e. low cost) one, can have the same impact on home value. The reason for this is that regardless of how the energy cost was reduced, the lower cost of energy means the homeowner has more monthly budget available for other expenses, such as a bigger house. Studies published in The Appraisal Journal present research confirming that a dollar reduction in energy cost results in about $20 increase in home value. To quote the authors, energy-efficient homes produce immediate positive cash flow for home buyers because the reduction in monthly fuel bills more than offsets the higher monthly mortgage payment needed to finance such investments. Similar to solar power generation on the home, appraisers do not formally adjust home prices based on energy efficiency just yet. There is a growing body of data on how energy efficiency (as well as solar) have influenced homebuyers when many or most other factors are nearly equal. Lower energy cost, in some cases has served as an “enabler,” helping buyers make their decision. Today, homebuyers are strongly encouraged to inspect energy utility bills during the home sale process to better understand both the energy efficiency “worthiness” as well as the costs that will be incurred. Increasingly, professional energy audits, complete with improvement recommendations, will be called for during the sale process as well. But most important will be the knowledge of Real Estate professionals in how to communicate energy features in the home and the value of lower long term monthly utility costs. Federal and state regulators are on the verge of implementing what is referred to as home energy scoring. While the details and methodologies vary, home energy scoring consists of the assignment of a numerical value relative to a reference standard, based on an energy assessment. Such a program, commonly known as a home energy rating system, or HERS score, which is becoming more prevalent in many states. It is an optional program today but it could become a requirement in the future, though many believe this is not the approach to linking energy efficiency to home values. There are many good reasons why improving home energy efficiency is the smart thing to do. And, there are many resources available to assist you. It would be time well spent to check out federal sites like the U.S. Department of Energy, Home Performance with Energy Star, local energy efficiency organizations such as Metropolitan Energy Center (Missouri residents) and private resources such as Home Performance Services. 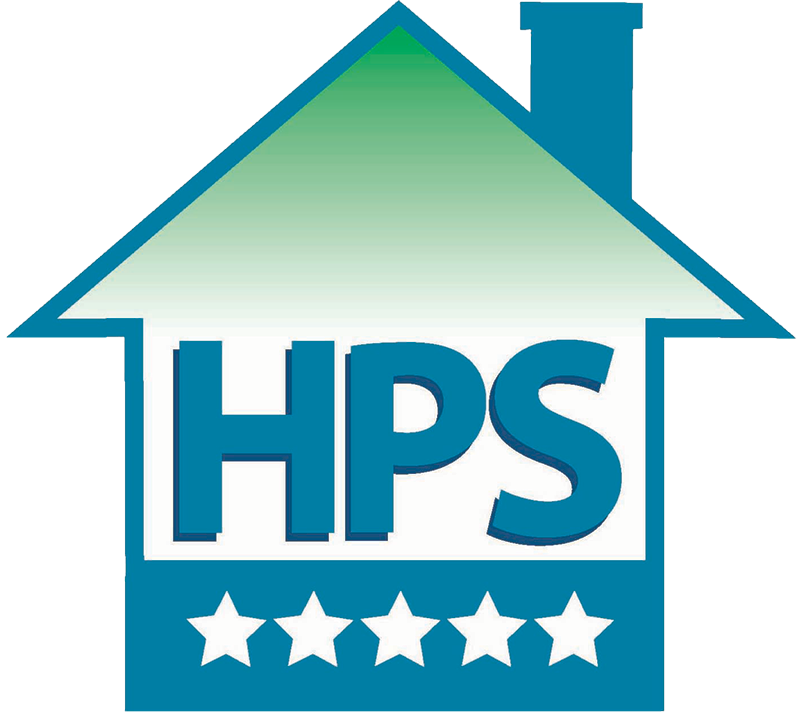 For consultation or a home energy audit or evaluation, check us out at www.hps-kc.com.